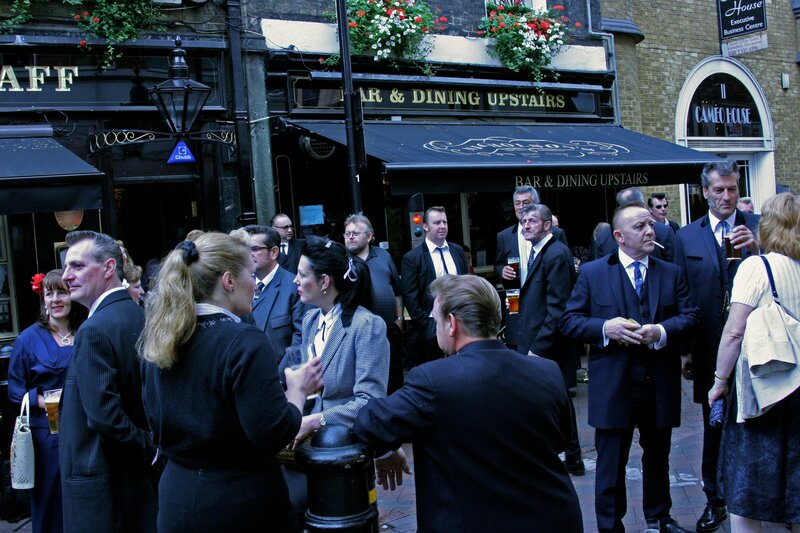 Looking back on that fantastic day that was the 2nd 'Teds in Town' LONDON Soho Pub Crawl on Saturday 31st July 2010! 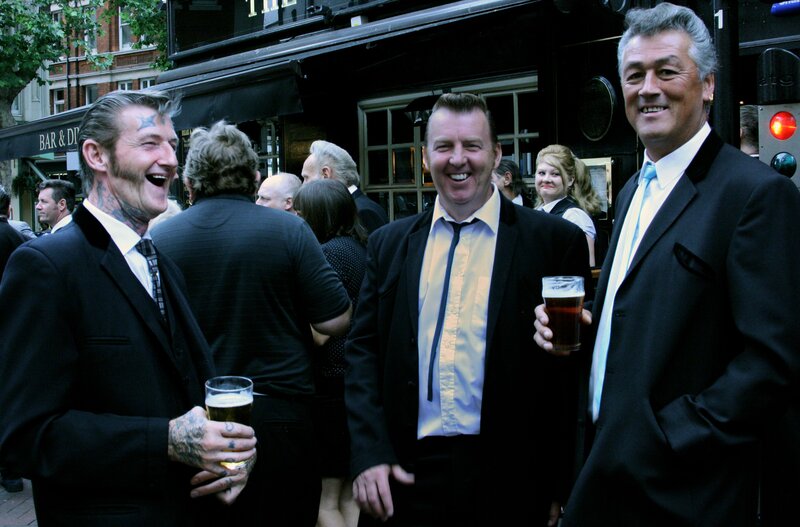 The Teds in London Town 2 Pub Crawl moves into Soho after leaving Leicester Square on 31 July 2010 with some well known and notorious faces, including one alongside me, that I am no longer acquainted with - Nidge (Photograph Copyright - Rose Van T. Photography, Manchester). Footage of Teds in Town 2 shot by Teddy Girl Paree' Jarvis and uploaded onto You Tube. - all photographs are Copyright of Rose van T Photography, Manchester.